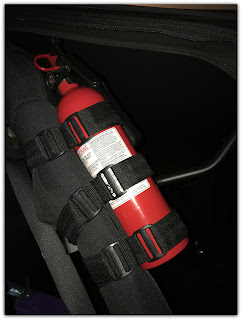 One of the most important accessory's you should carry in your Jeep is a fire extinguisher. 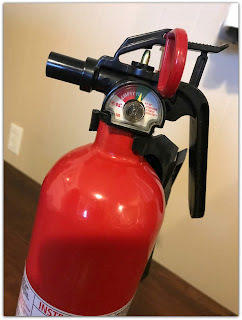 There are so many stories I have hear from fellow Jeepers on how their fire extinguisher saved their Jeep or another person's vehicle. 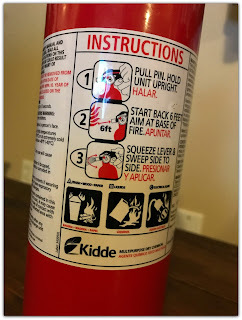 If you carry a fire extinguisher go check out the kind and model number. There has been major recall of fire extinguishers. Mine was effected. The company will be sending me a new fire extinguisher. It is easy to check if yours has been affected. Here's the link to see if yours is on the recalled list. 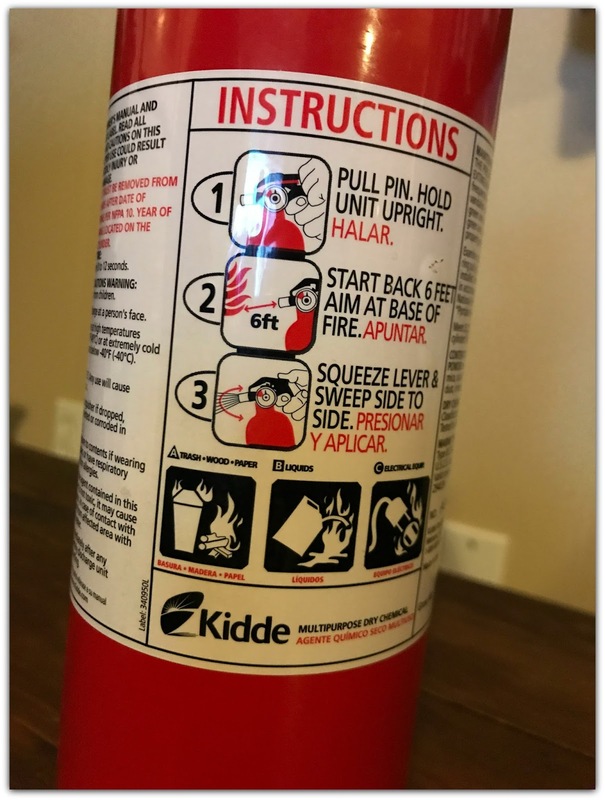 The recall is for the Kidde fire extinguishers with plastic handles.